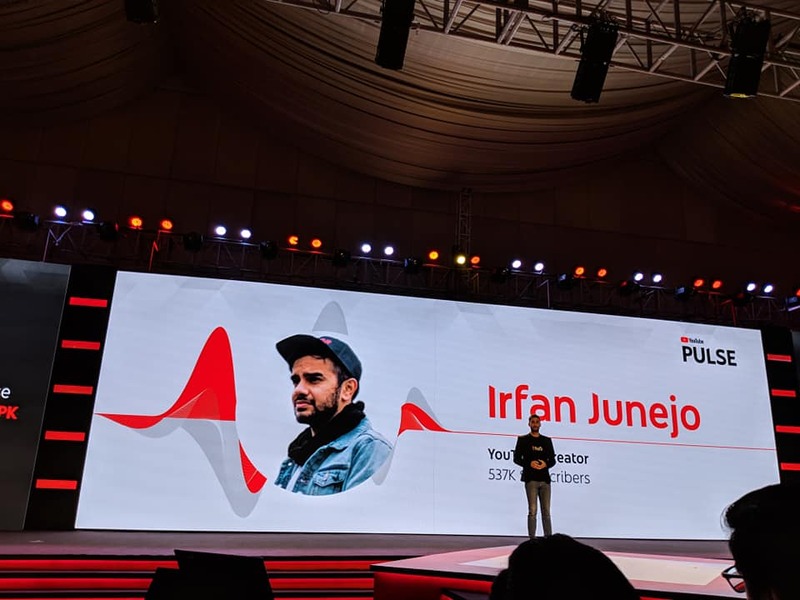 YouTube has brought its Pulse event, aimed at advertisers and content creators, to Pakistan. 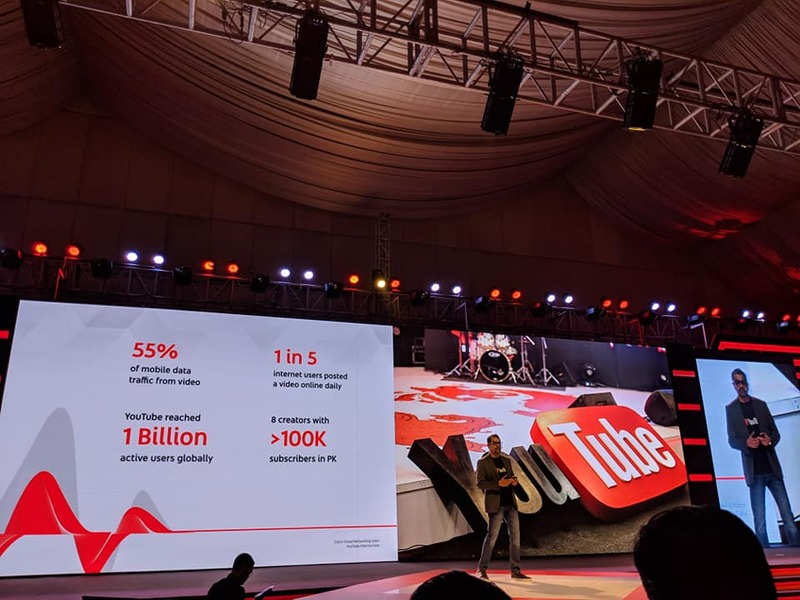 It seems that YouTube is now gearing a strategy shift for Pakistan and is realizing that it’s a very attractive market for it to increase its presence among local content creators. 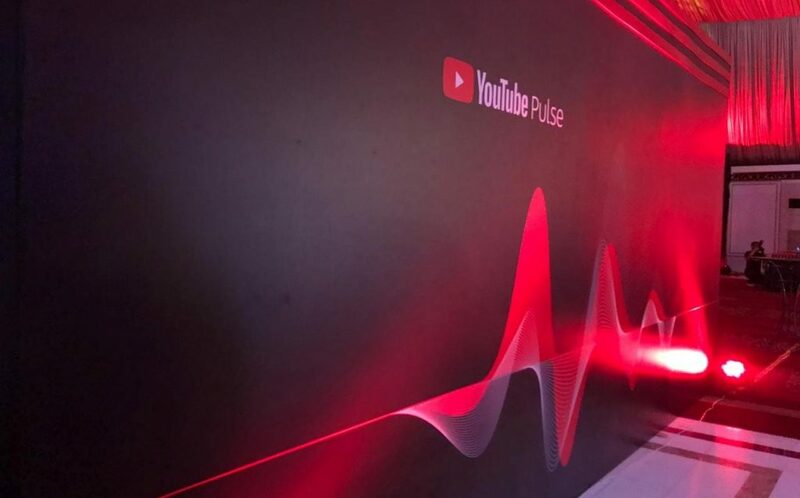 YouTube Pulse is an event organized by the video streaming giant to showcase brands how they can make most of the platform. It increases awareness among advertisers and brands on how they can monetize their videos and promote their products in a creative way using this enormously popular platform. YouTube encourages brands to invest in the platform by giving some solid numbers about viewership on the platform and promotes some high achieving content creators. 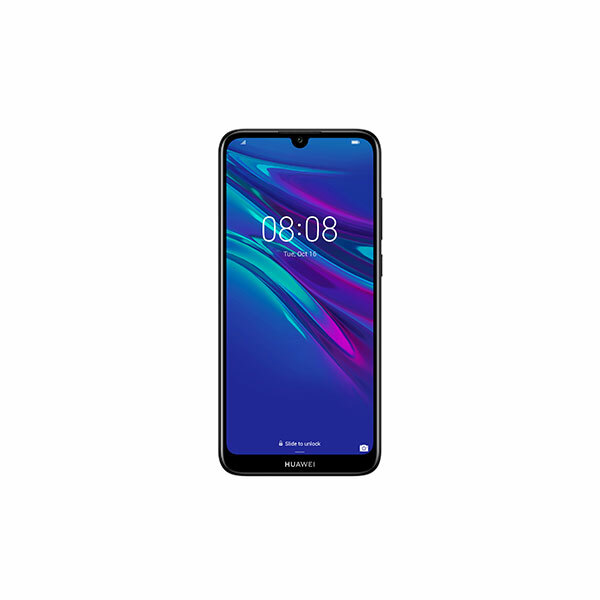 It is basically an event which is organized by YouTube when they feel a country or region is ready to take their online advertisement expenditure on a higher level. Why Pakistan, and why now? To no one’s surprise, YouTube, or any other major online services, have been reluctant to invest a lot of time and energy in Pakistan. 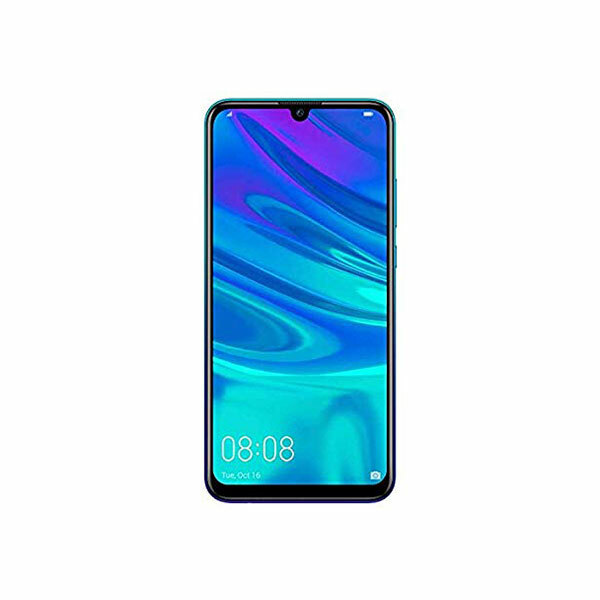 There are a lot of different reasons for it, be it the local law and order situation, taxation and regulatory issues, or delay in launching 3G and 4G services; we can write whole another feature discussing the reasons. But it seems that the tide is finally turning. More and more online services are now investing in Pakistan, and with rapidly increasing mobile and broadband customers, it’s a huge and untapped market. 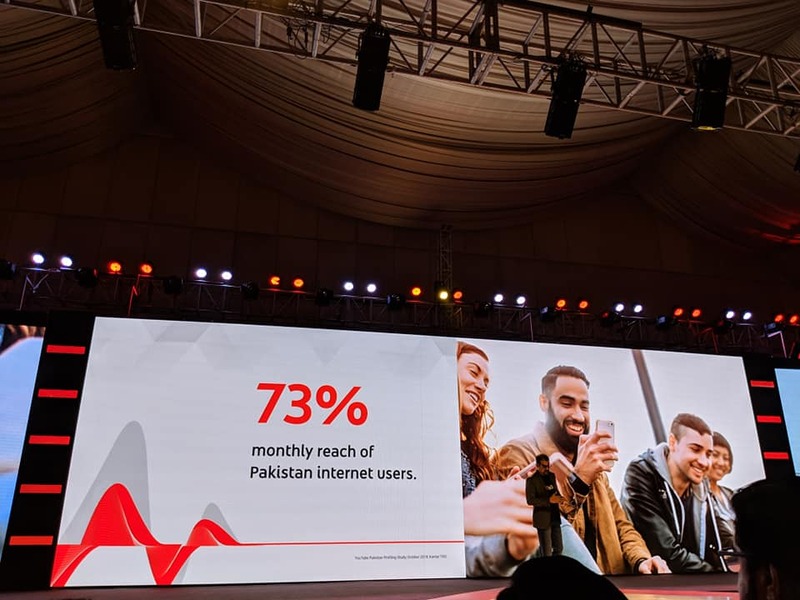 The Pulse event by YouTube is an indicator that Pakistan has finally started generating enough activity to make YouTube turn its head towards the long-neglected country. These numbers are certainly impressive and are clearly indicative of why YouTube is now turning its focus towards Pakistan. This is a really encouraging step by YouTube. We should be expecting a much more focused approach by YouTube towards Pakistan. As more marketeers and advertisers embrace YouTube, the rate of return that content creators receive on their videos should also see a considerable increase. This should help promote the whole ecosystem within Pakistan, which is already growing at an amazing pace. We hope that YouTube Fan Fest, which caters especially to the content creators of a country, is the next project which YouTube initiates in Pakistan, finally giving the local creators their long due exposure and recognition.